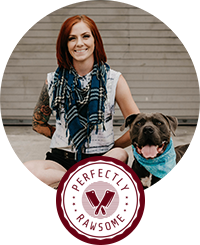 The Prey Model Raw (PMR) diet eliminates processed foods and provides dogs with a natural diet that mimics what their ancestors and wild cousins consumed. A complete PMR diet is based on whole, wild prey animals and does not include plant ingredients. The PMR diet is one of the many raw diet types suitable for dogs and can be accomplished in two different feeding methods. Whole prey animals including all internal organs, blood, and glands with the fur and feathers still attached. 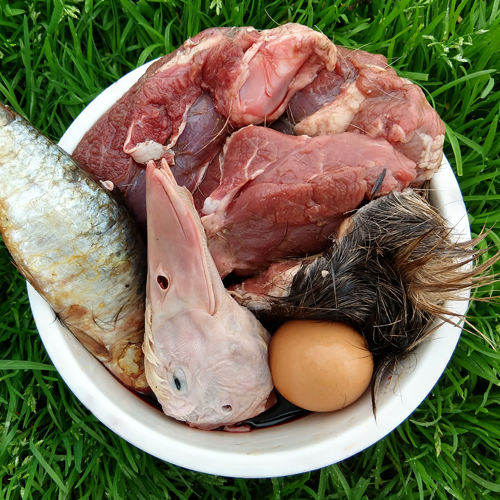 Use multiple animal protein ingredients to accomplish the PMR diet ratio guidelines. Although it is encouraged to feed whole prey animals to dogs as a part of the PMR diet, it is not recommended to feed live whole prey. Wild canines hunt and consume small prey animals in addition to large prey animals. Common small prey that wolves, coyotes, and fox hunt ranges from wild beaver, rabbit, to small rodents. These small prey animals are considered as a complete meal and provide the guideline for PMR ratios. In PMR the concept is to feed the entire animal, head to tail, leaving no waste. Whole prey is the entire animal with fur or feathers, organs, glands, blood, and intestinal tract intact. 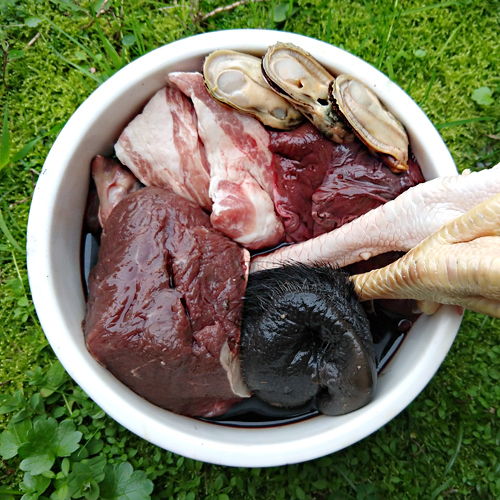 Wild whole prey is an ideal source of food for PMR diets. However, domesticated prey animals can be fed as well. 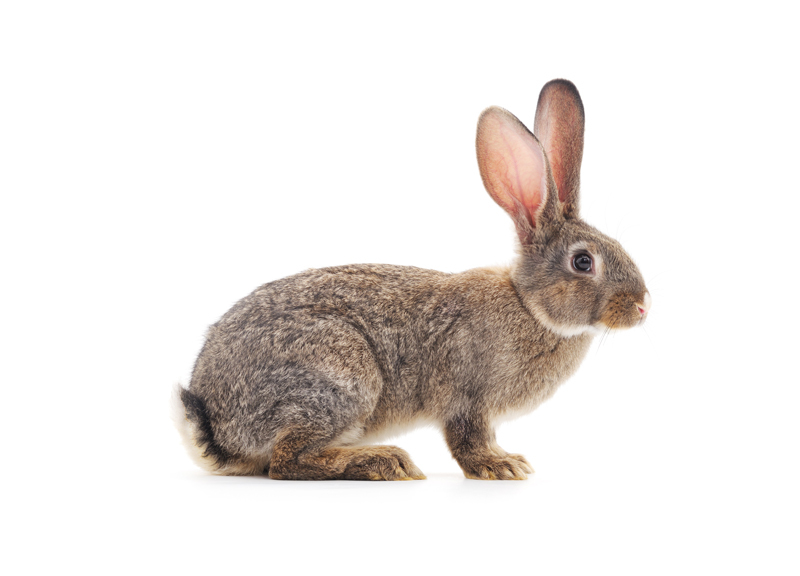 Rabbit is one of the most common prey animals hunted as wild game and farmed raised for meat. 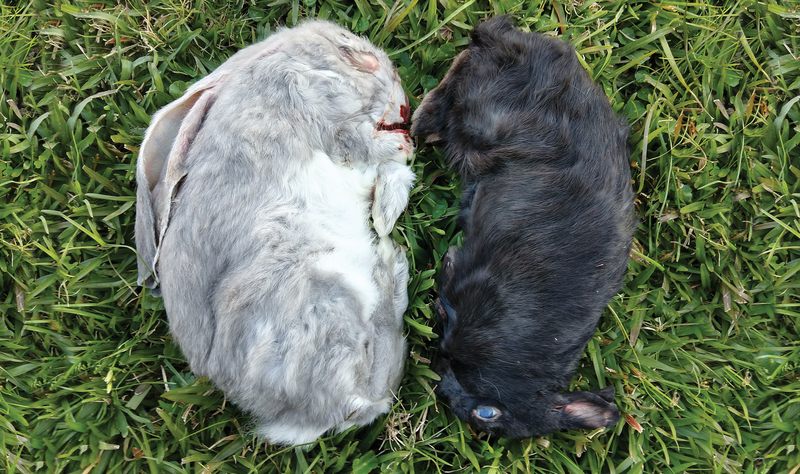 Whole prey rabbit from farms is easier to source from reptile food distributors. 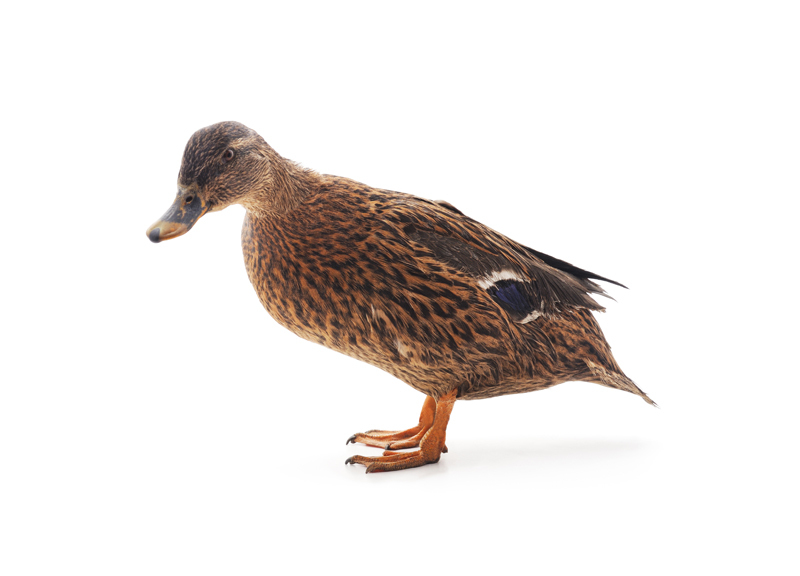 Duck is available in wild prey and domesticated prey. Sourcing whole prey duck proves difficult without the appropriate resources. 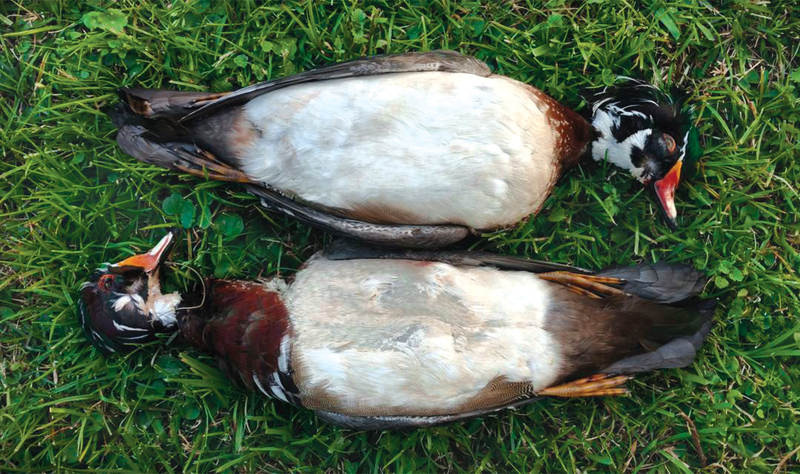 Hunters are a resource for wild duck and local farmers for a domesticated duck. 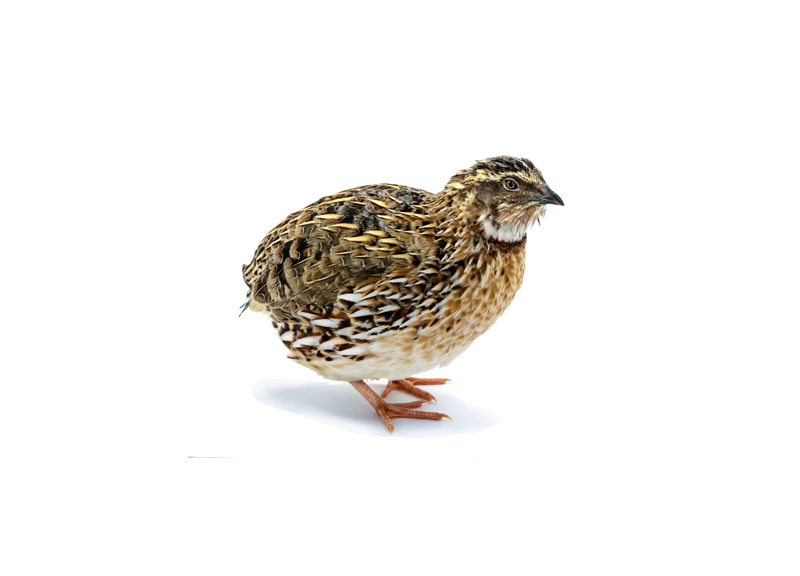 Like rabbits, quail is easily sourced in whole prey through reptile distributors and is also be available in wild prey. For viewer discretion purposes, photos of live prey animals were used in place of dead prey animals. Although the images above depict live prey animals, it is not to insinuate or recommend feeding live whole prey to dogs. Live feeding prey animals to dogs is dangerous and unethical. The recommended guidelines for a PMR diet is 80% muscle meat, 10% raw edible bone, 5% liver, and 5% other secreting organs. Franken Prey is another term used for raw feeders who follow PMR ratio guidelines but do not feed whole, intact prey animals. Instead, a variety of ingredients are used to complete ratio guidelines. Meals can consist of multiple protein sources and different ingredients in a single feeding. 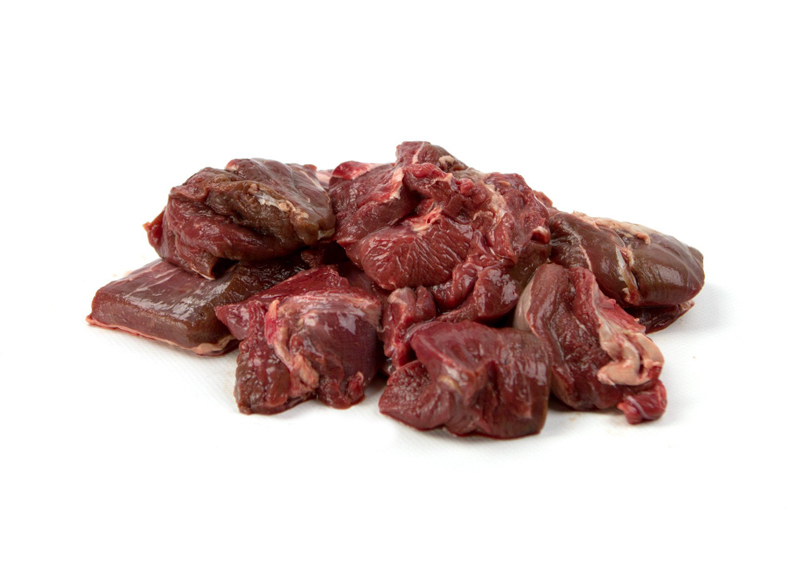 PMR diets consist of raw muscle meat to provide essential protein, amino acids, and water-soluble vitamins. The muscle meat ratio guideline starts at 80% of the overall daily intake. It is important to note the muscle meat ratio does not mean to feed muscle meat exclusively. 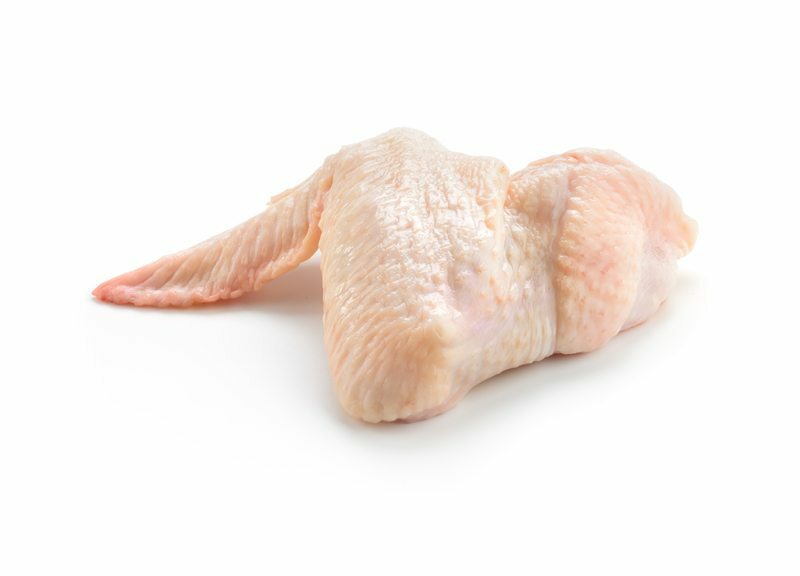 This ratio is a large category containing multiple ingredients such as saturated fat for energy and muscular organs, such as heart muscle meat. Soft, raw edible bones are an important component to PMR diets to provide essential calcium, phosphorous, and other essential nutrients. 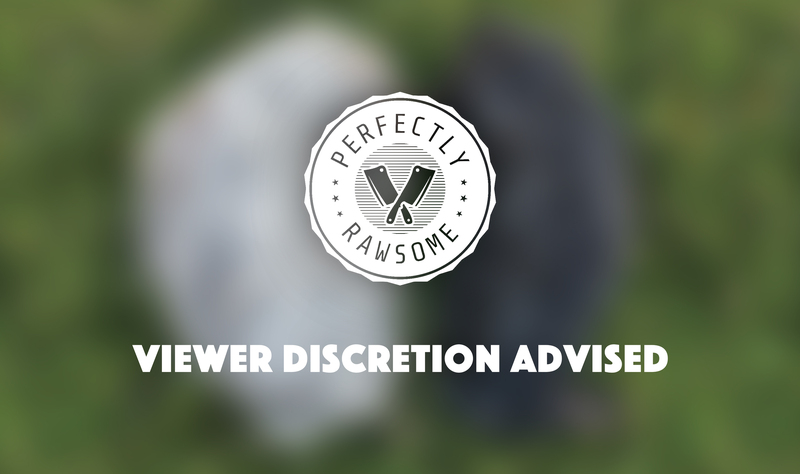 The raw edible bone ratio guideline starts at 10% of the overall daily intake. The amount of raw meaty bones a dog may need to maintain firm and consistent stool will vary. The 10% ratio is a starting guideline. 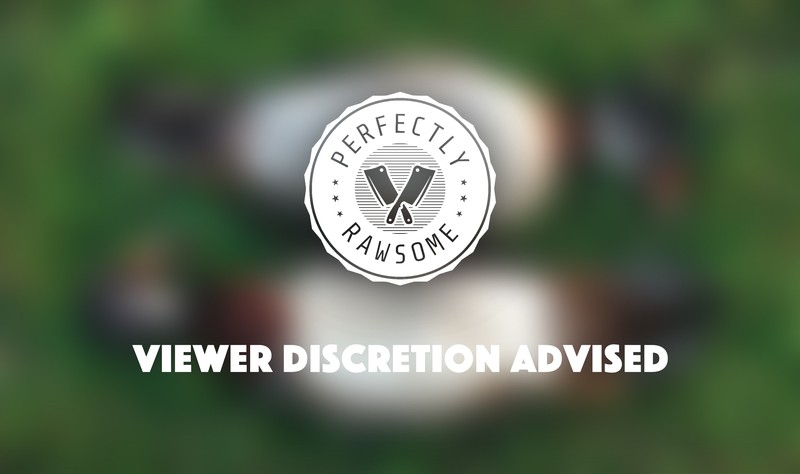 However, many dogs do well on 12% to 15% raw edible bone content. Always adjust according to the dog’s individual needs. 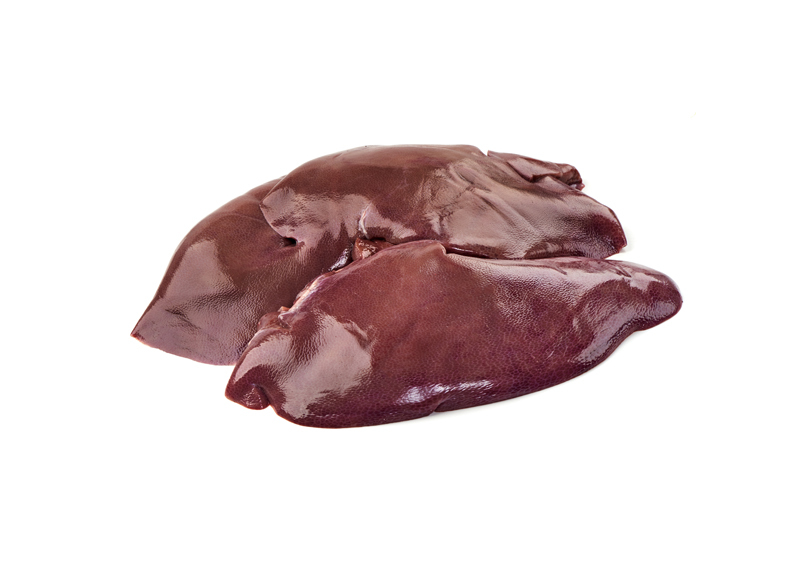 Liver is an important ingredient in PMR diets as it provides essential fat-soluble vitamin A and water-soluble vitamins. The liver ratio guideline starts at 5% of the overall daily intake. The 5% liver ratio is a starting guideline and this amount of liver provides more than recommended allowances for vitamin A. For dogs who are sensitive to organs, feeding as low at 2% liver will still provide essential vitamin A. 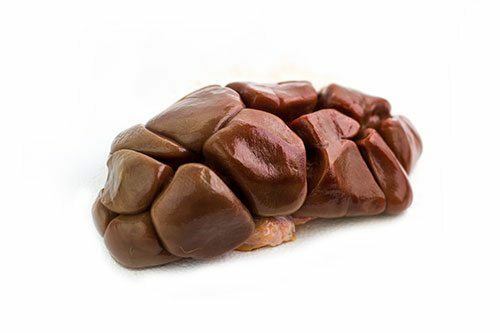 Other secreting organs, such as kidney or spleen, are beneficial ingredients in PMR diets to provide essential minerals and water-soluble vitamins. The other organ ratio guideline starts at 5% of the overall daily intake. Other secreting organs are beneficial in completing essential nutrient requirements for dogs. The 5% ratio guideline is a starting recommendation, and more or less, a secreting organ can be fed to complete nutritional requirements. PMR ratio guidelines fail to include fiber-based foods, which is present in true whole prey feeding. Therefore, including an animal-based fiber source to Franken Prey feeding methods is recommended. 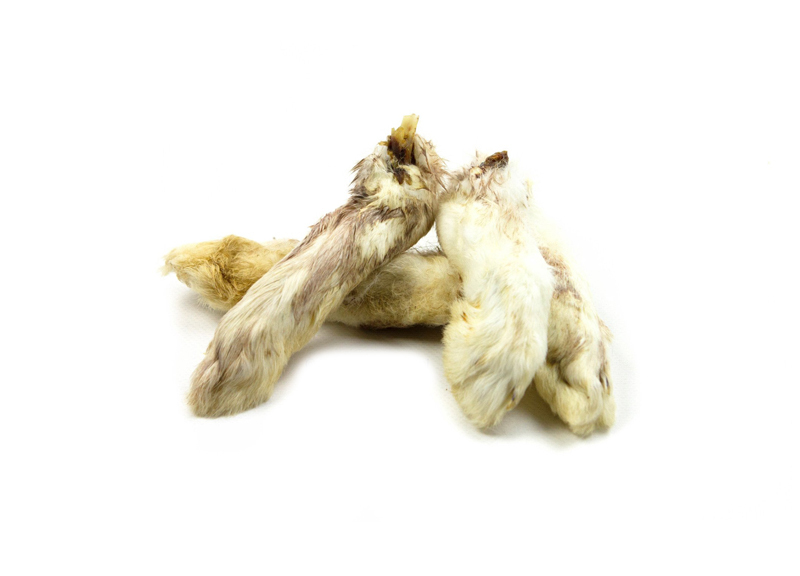 Adding in foods that include fur or feathers, like dehydrated rabbit feet, provides insoluble fiber to the diet to promote colon health. Traditional PMR ratios do not provide an animal-based fiber ratio guideline. However, 2-5% is a good recommendation to include in daily meals. If PMR ratio guidelines are fed without specific raw ingredients, the raw diet will be deficient in a few essential nutrients. The ratio guidelines for PMR are category terms and include a variety of ingredients that provide different nutrients essential to health. Learn more about the nutritional holes found in strict 80/10/10 diets. "WILD WHOLE PREY IS AN IDEAL FOOD SOURCE FOR DOGS." Prey Model Raw (PMR) diets typically do not include plant or dairy ingredients. These diets can be deficient in essential nutrients if specific ingredients are not fed and may still be deficient in nutrients without plant ingredients. However, this does not mean that dogs require plant ingredients to have a complete diet. Dogs have requirements for essential nutrients. The diet must supply the nutrients in adequate amounts to be considered balanced. Feeding whole prey is an excellent food source for dogs and is highly encouraged to incorporate into raw feeding. Additionally, feeding Franken Prey style meals is also acceptable to follow PMR guidelines.